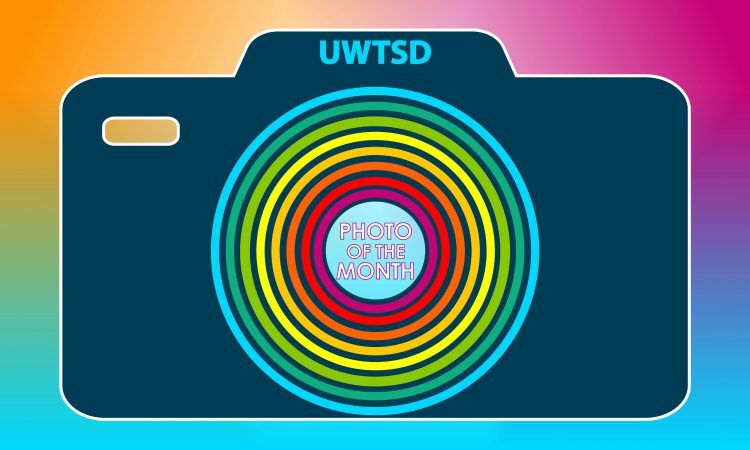 This month we are launching our new #UWTSDstudentlife Instagram competition. We love seeing your photos of your time at UWTSD and invite you to share them with us using the hashtag #UWTSDstudentlife. Each month, between now and the next academic year, eligible entries will have the chance to win the coveted ‘photo of the month’ title along with a prize of £50 Amazon voucher. 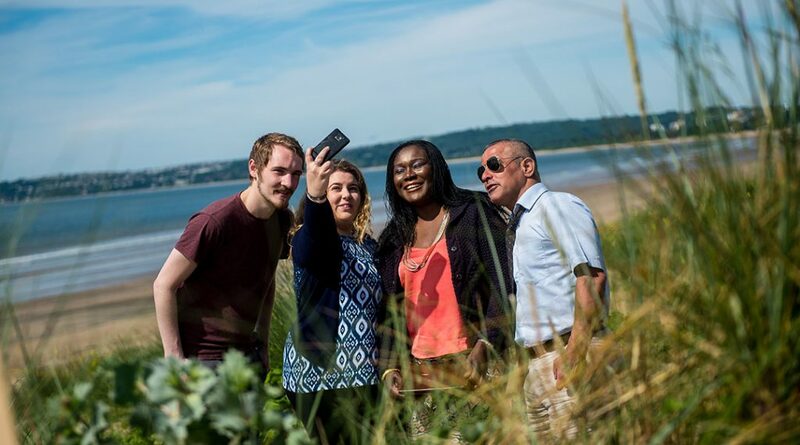 All you need to do is share your images of your university experience on Instagram using #UWTSDstudentlife. Images could be of your work, your campus or anything else that sums up your student experience. You can enter as many times as like each month, winners will be drawn at random and notified via DM on Instagram. By submitting an entry, each entrant confirms that anyone depicted in the image has given their permission for the inclusion of their image in the entry. By entering this competition you agree to the rules above, as well as the UWTSD Student Life Monthly photo prize draw terms and conditions. Surveys and League Tables, what are they and what do they mean?